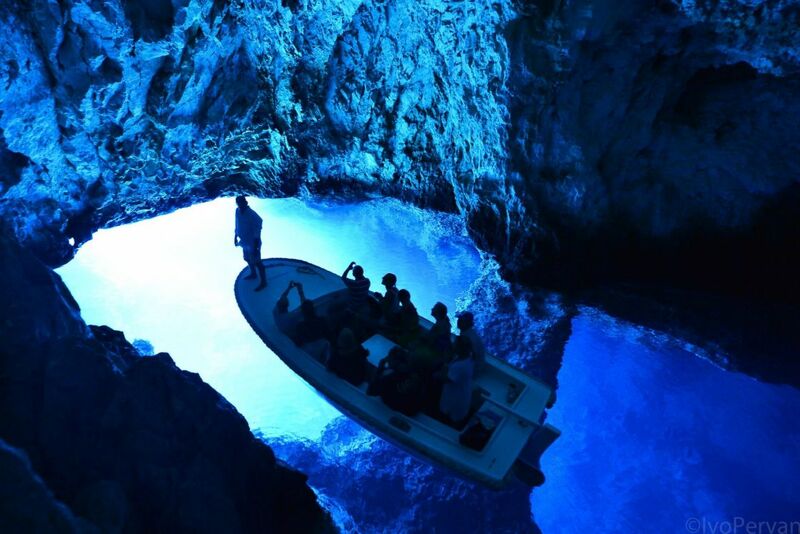 Choosing this tour you will experience the beauty of one of the most unique natural phenomena in the world, the Blue Cave where the sun rays create a glowing blue light. 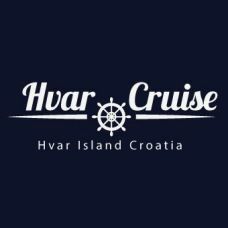 The tour starts at Hvar seafront from where we are heading to the islet of Ravnik. Don’t be surprised to see dolphins playing nearby the boat. Our first stop is Green Cave, special for its emerald light, where we enter by boat and you get the chance to take a swim and explore the underwater world. If you like more adventure don’t miss the chance the jump off the cliff outside the cave. 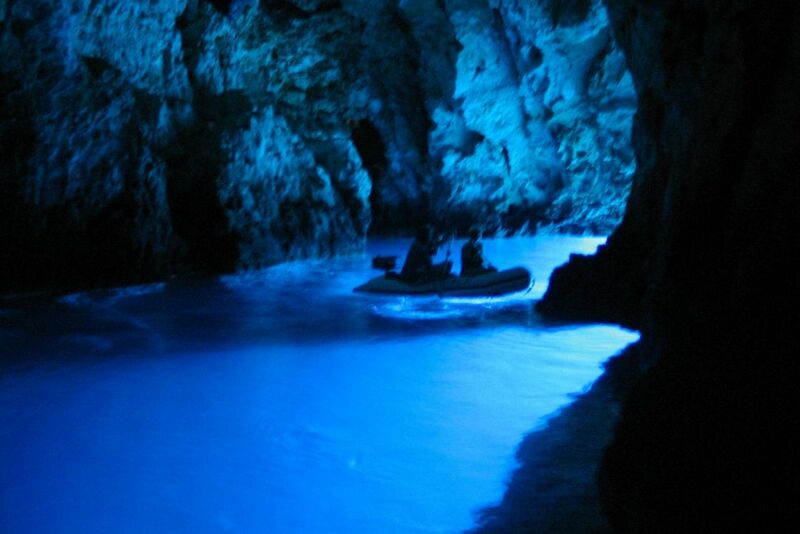 If you thought you could not be more impressed by beauty of nature wait that you visit Blue Cave. It is situated on small island of Biševo from where the guides take you by boat inside the cave. Trying to describe its stunning beauty by words is useless, it needs to be seen. Next stop is Stiniva Cove, a lagoon hidden between two huge cliffs. What to do there? Relax, enjoy, take a swim and dive….. just be amazed. From here we cruise the coast of Vis island before arriving at the Paklinski island, a playful chain of woody isles, dipped in a clear, azure sea with number of little hidden bays. We will stop at one of the archipelago’s most popular bays, Vinogradišće at Palmižana, where you can enjoy lunch at seaside reastaurants and have a cocktail in lounge beach bar. After lunch you have some free time to take a swim and sunbathe. You can cancel the booking 24h before the tour and the full amount will be refunded to you. For more info and booking feel free to contact us.